Why do we always negate a person’s good attributes to hone in only on the bad? Why do we not call him Believing Thomas? After all, Thomas confesses his need and the Risen Christ supplies him with what he requires. 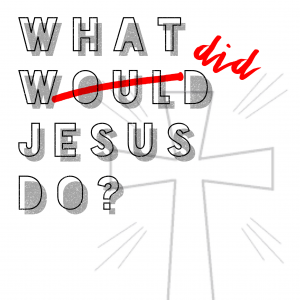 My friend Scott Jones, host of the New Persuasive Words podcast, preached this Eastertide sermon. 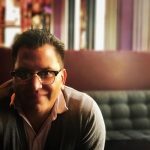 You can follow Scott on Facebook and Twitter by connecting to his website. A Jersey native, Scott is a graduate of Pittsburgh Seminary and did his PhD work in theology at Princeton. Here’s his Eastertide sermon on Doubting Believing Thomas. 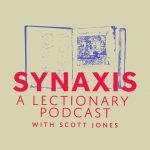 My friend Scott Jones, host of the New Persuasive Words podcast, preached this Easter sermon on Mark 16. You can follow Scott on Facebook and Twitter by connecting to his website. A Jersey native, Scott is a graduate of Pittsburgh Seminary and did his PhD work in theology at Princeton. Scott Jones has gone from a name I knew on a box when I worked in the mailroom at Princeton to, in just a year, a good and trusted friend. While his preaching style- a conversational style I envy and cannot emulate- is different than mine, his homiletic is one I share. He preached this past Sunday at Feasterville Community Reformed Church where his podcast partner, Bill Borror, is the pastor. You can check out Bill’s Resident Exiles page here. Check out his sermon. It’s worth the listen this season. In what sense does eternal conscious torment for the ungodly in the after life mute the offense of the Gospel that Christ died for the ungodly? 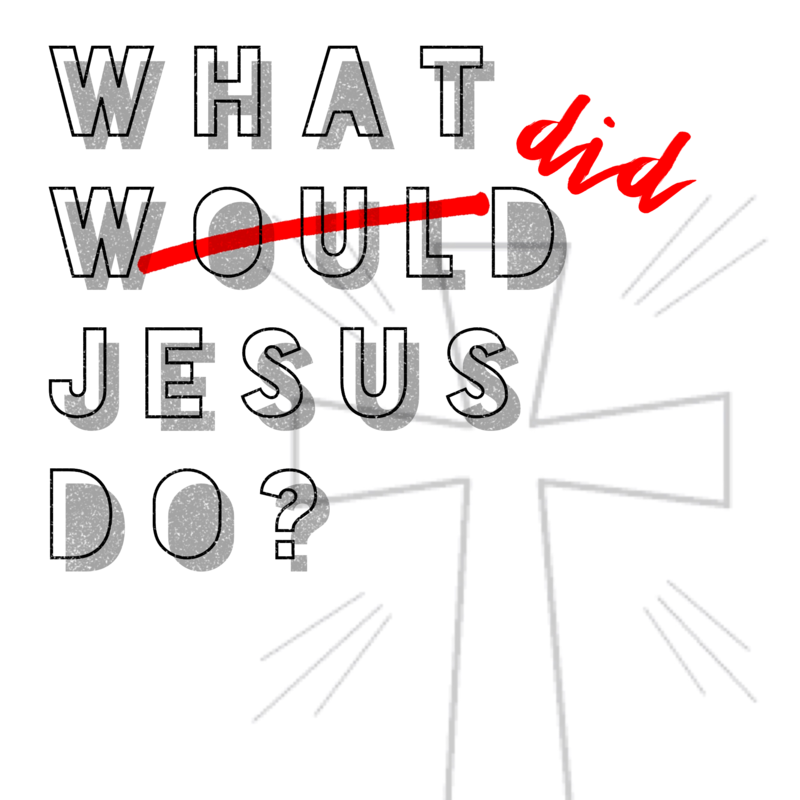 If God made all things good, is determined to make them good again, came in Christ for all, and died for all, then does it make sense that the all-powerful God would not in the end get what God wants? If Sin isn’t what we do as much as an anti-god Power, synonymous with Satan, then if all are not saved doesn’t that mean God has chosen not to rescue all? 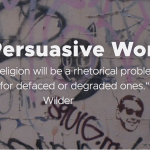 I was a guest this week on the New Persuasive Words Show hosted by Scott Jones and Bill Borror to debate the doctrine of Hell. Check it out. If you’re receiving this by email, find it at this link. 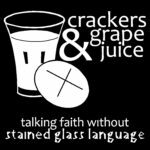 Is social justice just another altar call? Is ‘missional’ another legalism? Scott Jones of the New Persuasive Words & Give and Take podcasts joined me for a full-fledged bromance session. In this conversation (and it’s more of a conversation than an interview) we talk about Law vs. Grace, Donald Trump’s Senior Superlatives, Scott’s conversion and call. Scott is also a pastor at Ascension Church in Philly, a fellow Princeton Alum, and a regular contributor to Mockingbird. Check out his podcasts, and if you’d like to watch the streamed video of our conversation you can find it on our Facebook Page. 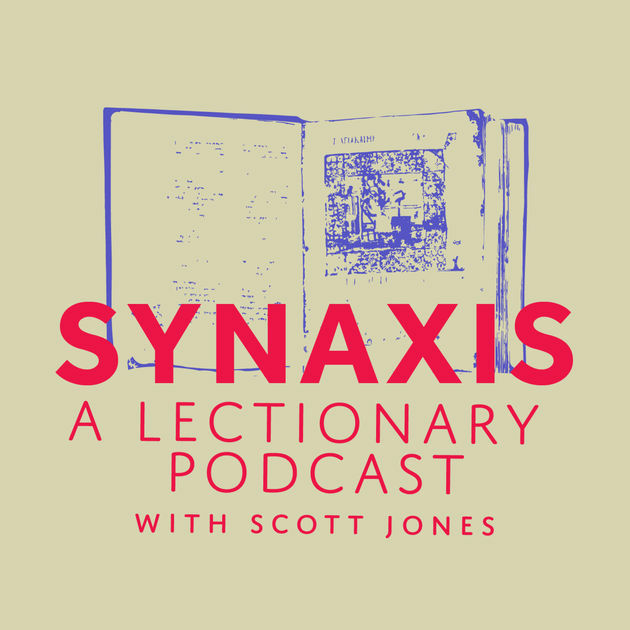 In the odd world of the inter webs and podcasting, I’ve not only become fast friends with an 80 year old woman (Fleming Rutledge) but also with a podcasting pastor-theologian, Scott Jones. 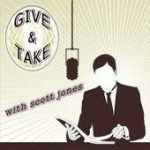 Scott hosts both the Give and Take and the New Persuasive Words podcasts. 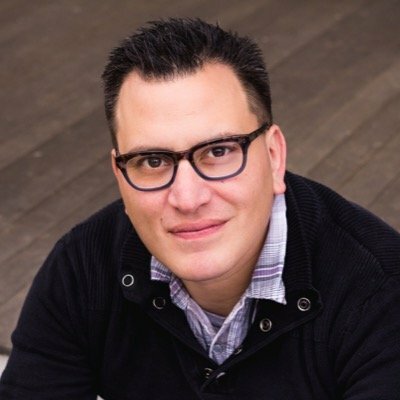 He interviewed on Give and Take about my book, Cancer is Funny, as well as about podcasting, preaching, and politics (“Christians have to believe that Evangelicals could be right, that it’s possible God is using Donald Trump as a Cyrus figure). Scott says his interview with Mandy Smith is doing better stats-wise than his interview with me so, quickly now, click over and check it out. Here’s the link.